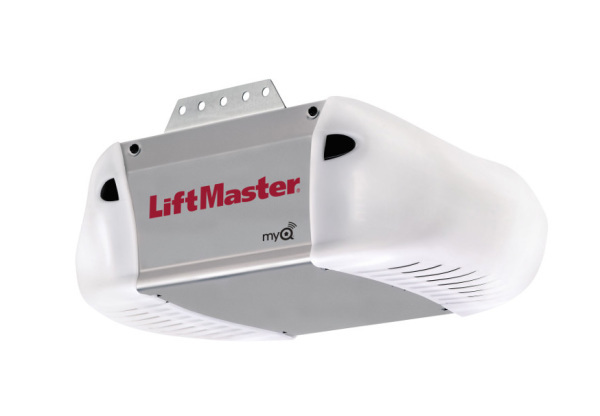 What's the use in having a brand new garage door if the functionality isn't there to match? We offer the highest quality openers to compliment your new door, and when professionally installed, you can take comfort in knowing that it's there to last. The opener is intended to initiate a forward or reversing movement; it is not intended to support the full weight of the door. 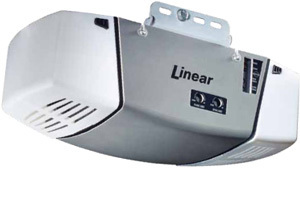 A broken garage door opener makes opening the door stiff, labored, or at times, impossible. This shouldn't be the case and we're here to fix that for you.